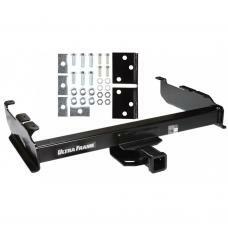 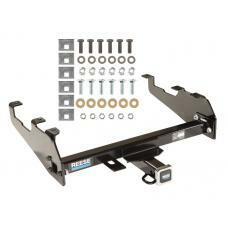 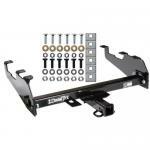 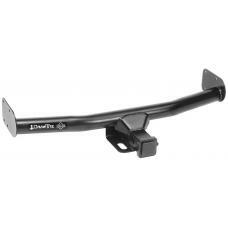 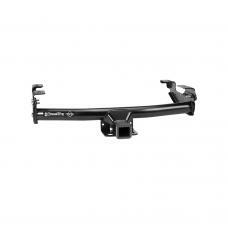 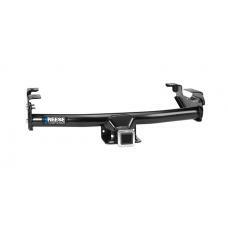 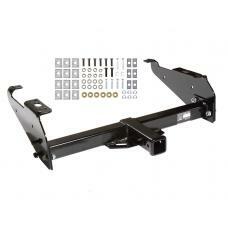 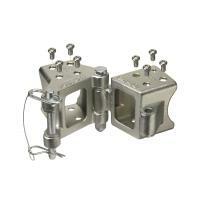 This Hitch Fits The Following Vehicles: 1963 - 1986 Chevrolet, C10, All Styles 1988 - 1999 .. 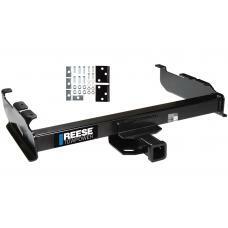 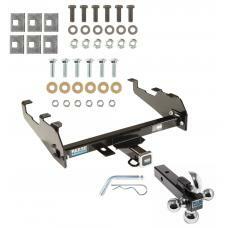 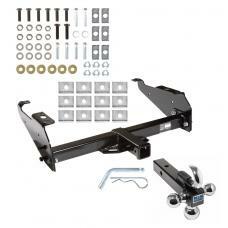 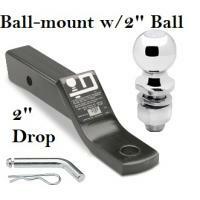 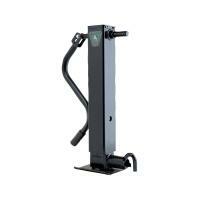 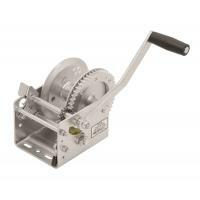 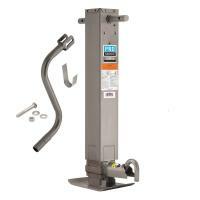 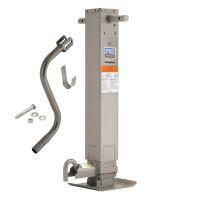 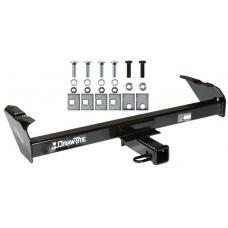 Partial list of fitment years: This Hitch Fits The Following Vehicles: 1963 - 1986 Chevrolet,.. 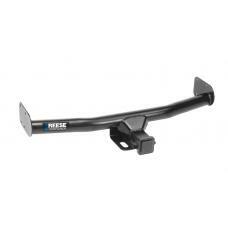 This Hitch Fits The Following Vehicles: 1967 - 1989 Dodge, W100, All Styles 1967 - 1980 Do..
Reese Trailer Tow Hitch Receiver For 67-02 Dodge 63-91 GM Chevy C/K 74-88 Ramcharger 63-97 Ford w/ Deep Drop Bumper w/Tri-Ball Triple Ball 1-7/8" 2" 2-5/16"
This Hitch Fits The Following Vehicles: 1968 - 1979 Dodge, D100, All Styles 1977 - 1993 .. 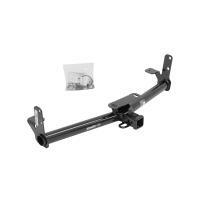 This Hitch Fits The Following Vehicles: 1988 - 1999 GMC, C1500, All Styles 1988 - 2000 G..
Trailer Tow Hitch Receiver For MultiFit 6K Class IV For Chevy GMC C/K Ford F Series Dodge Ram w/Tri-Ball Triple Ball 1-7/8" 2" 2-5/16"